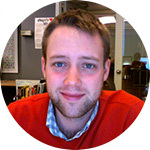 Mark Hayes joined Shopify’s marketing and growth team in 2010 after a four-year stint in journalism. 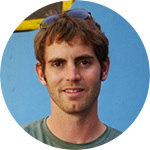 Mark is an expert in digital marketing, social media, public and media relations, SEO, branding and pinball machines. Follow Mark on Twitter.